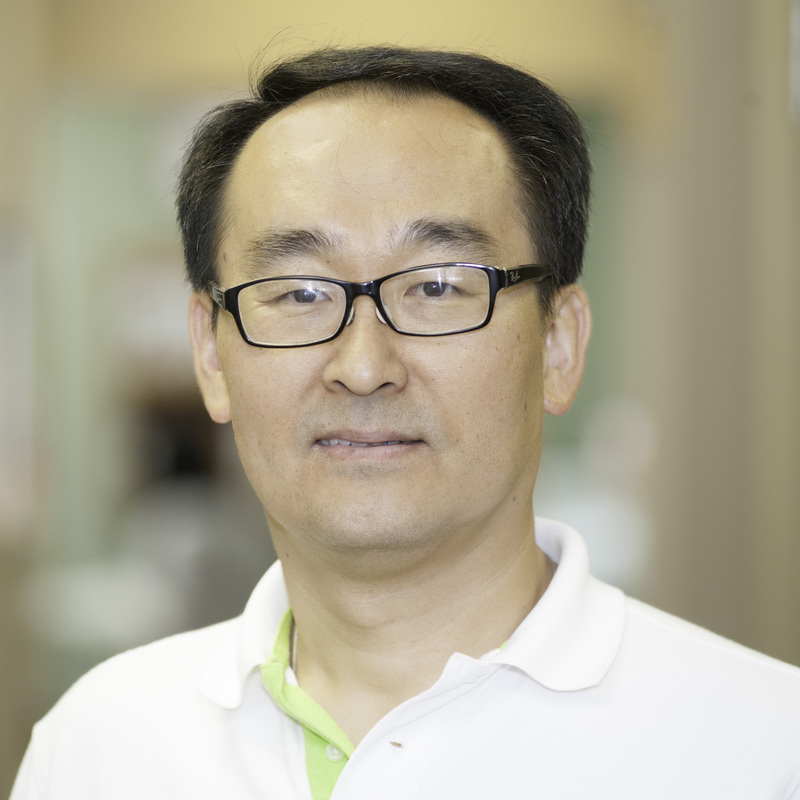 Dr. Young Kim has been practicing the art and science of dentistry for more than 20 years. He attended the University of Michigan School of Dentistry for his Doctorate of Dental Surgery, and has continually updated his education in order to provide the very best care for his patients. Dr. Kim spent the first 15 years of his life in South Korea, after which he moved to New York City. He currently lives in Ann Arbor with his wife, two sons, and mother. Dr. Kim’s free time is spent playing golf, basketball at the YMCA, and Xbox. He goes to church regularly and is actively involved in its service to the community.